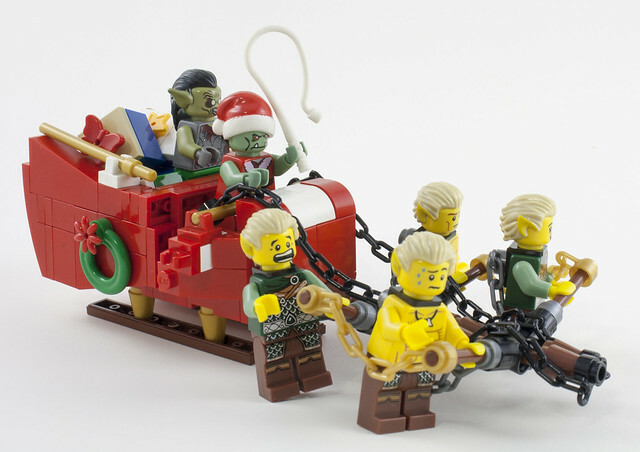 Christmas cheer meets elf cruelty in this twisted MOC by dWhisper. I have no explanation and your argument is invalid. The beatings will continue until holiday spirit improves.